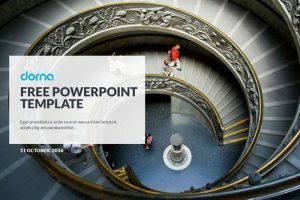 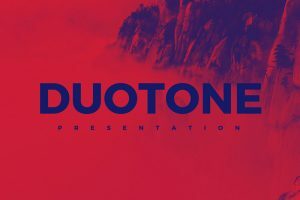 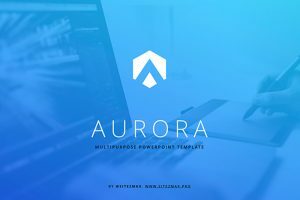 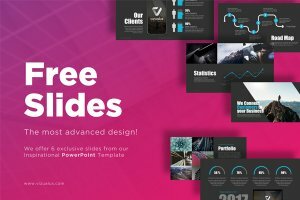 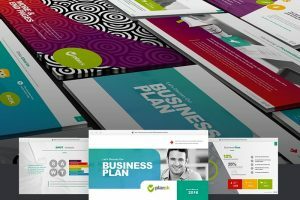 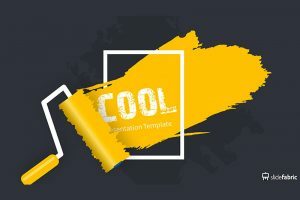 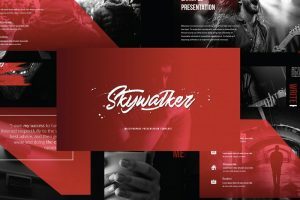 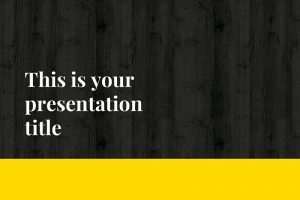 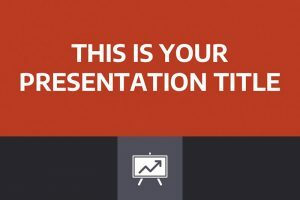 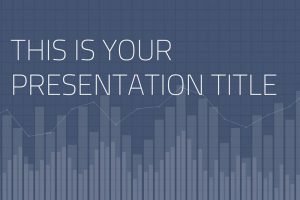 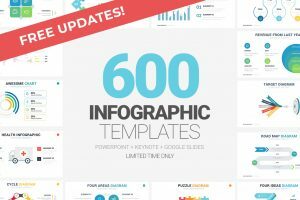 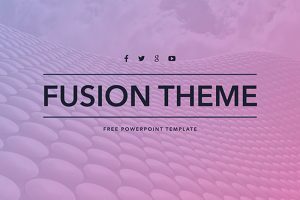 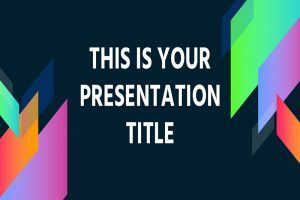 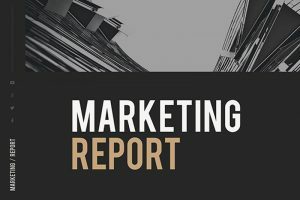 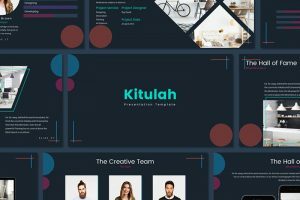 There is a variety of free dark Powerpoint templates that are creative and can make important information stand out. 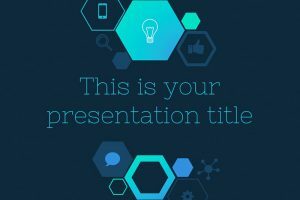 Because the slides are dark, the fonts and other graphic designs are light, making the information on the slides stand out. 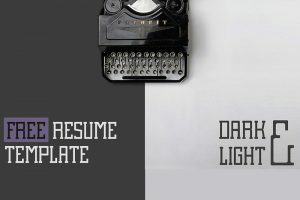 Many people are hesitant to use dark backgrounds, fearing that their information won't be understood. 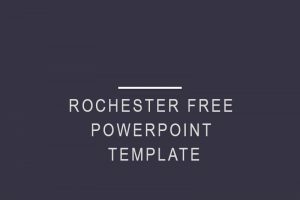 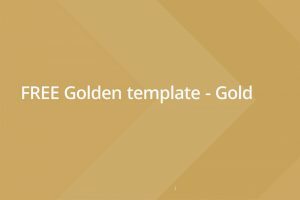 These template provided for you, are professionally designed to make your information clear and easy to understand.